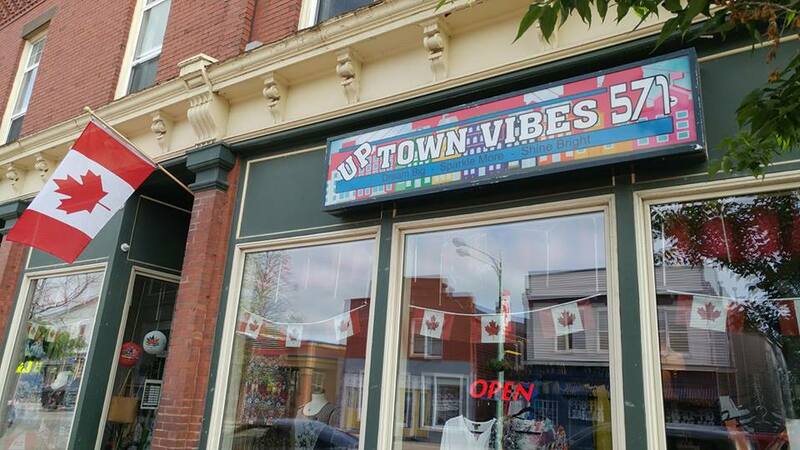 UpTown Vibes is a quaint Ladies Clothing & Accessory Boutique, located in the heart of Downtown Sussex, NB as well as a second location now at 80 Prince William Street in Uptown Saint John! Here you will be greeted with a warm hello and a friendly smile from their helpful staff! They will assist you in finding that perfect outfit, right down to the accessories! They carry various lines, including Canadian made designs and brands! Sizes range from XS – XXXL for varied age ranges and offer styles for the Young to Young at Heart. The team at UpTown Vibes will take you from casual, to office, to party. 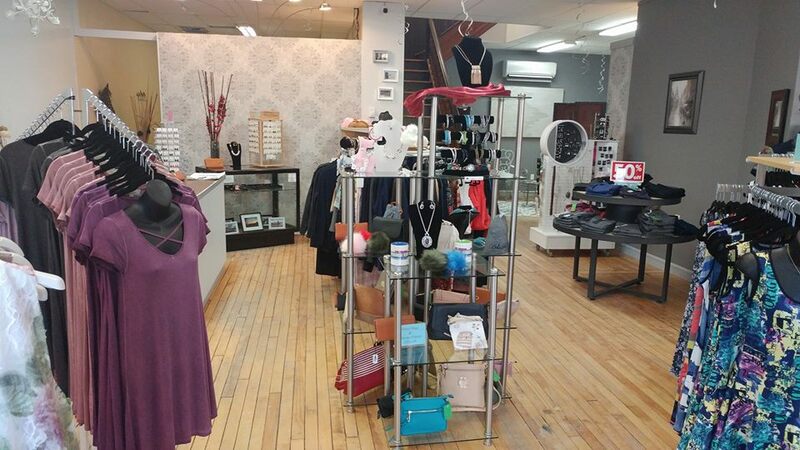 Stop by for a unique shopping experience! Their dream, is to have your closets sparkle with their latest fashions!